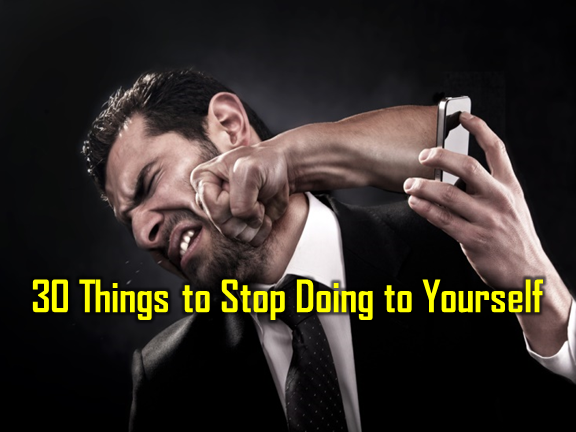 THOUGHTSKOTO Thoughtskoto : 30 Things to Stop Doing to Yourself. Once you let go of even just one toxic thing in your life, you will instantly get a boost toward greater happiness.There are so many things in life that will get you down or upset you, it’s hard to see the bigger picture or find happiness. Here are some ideas to get you started that will help you put things in perspective and remind you that overall, you have a good life. 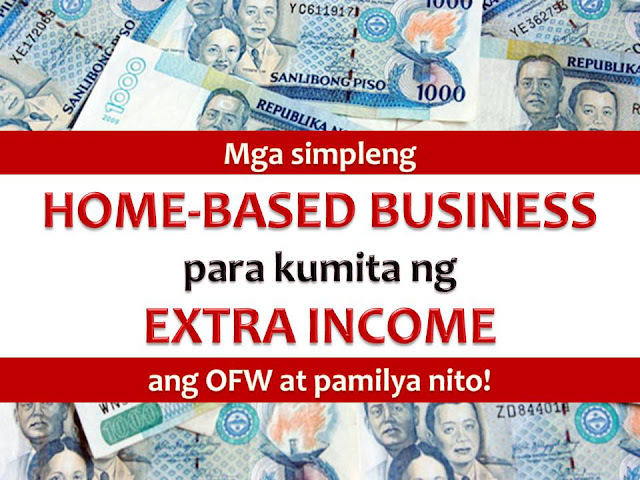 In spite of working abroad, there are many Overseas Filipino Workers (OFWs) that still in debt. Indebtedness is not new in OFW stories. From the start when OFW applies for a job abroad and sometimes until they retire working in other countries, some of them are still in debt. If you are a traveler, offloading is considered to be one of the worst things that can happen to you. 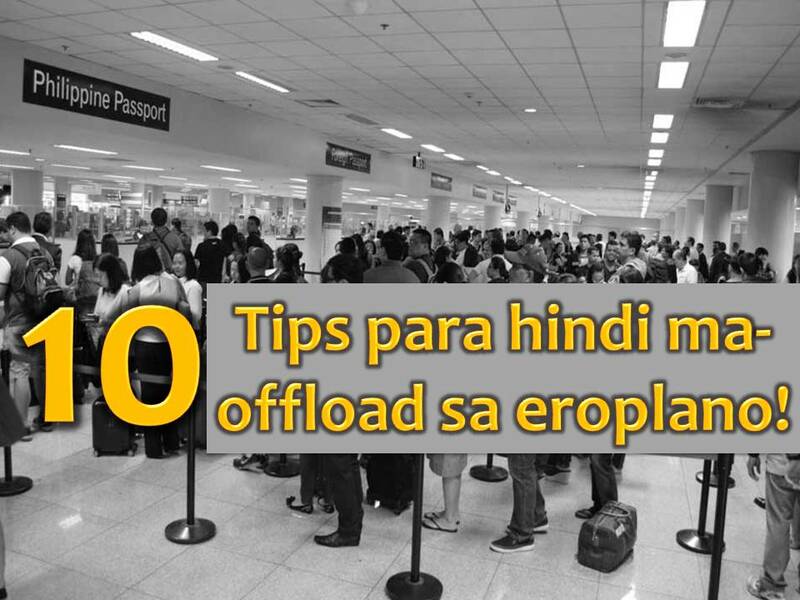 Being offloaded on a plane can happen to anyone, on a tourist, on OFWs and even to people who traveled for business trips. Criminals are getting smarter and smarter these days. 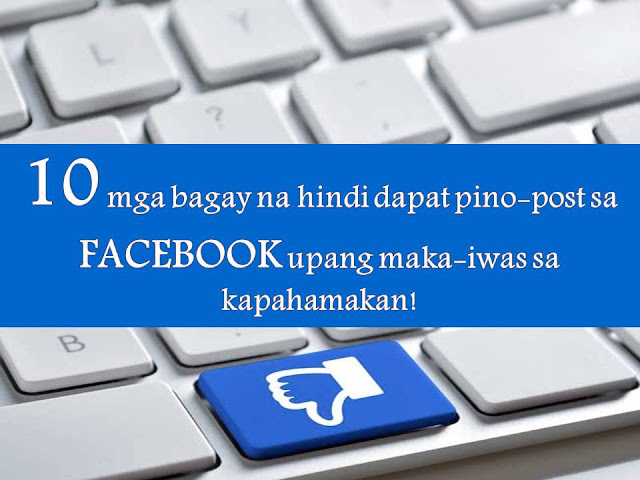 That is why we need to be careful not just in our daily lives but also about what we post or share in social media. We do not know who's looking in our profile online to steal some information for their own good. Here are Top 10 things we should never share or post in Facebook and other social media account for safety and security.